I am writing this article because I recently had to troubleshoot a similar request and I noticed a lot of SharePoint admins / users encounter problems when they deploy the HTML5 video player on SharePoint (on-premises). 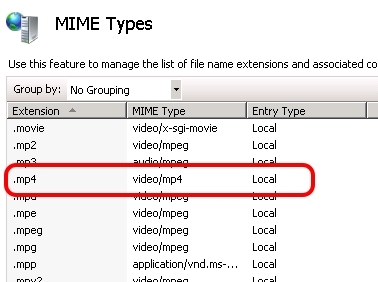 So, this article addresses to those who want to host the video files and the HTML5 video player into their SharePoint site. 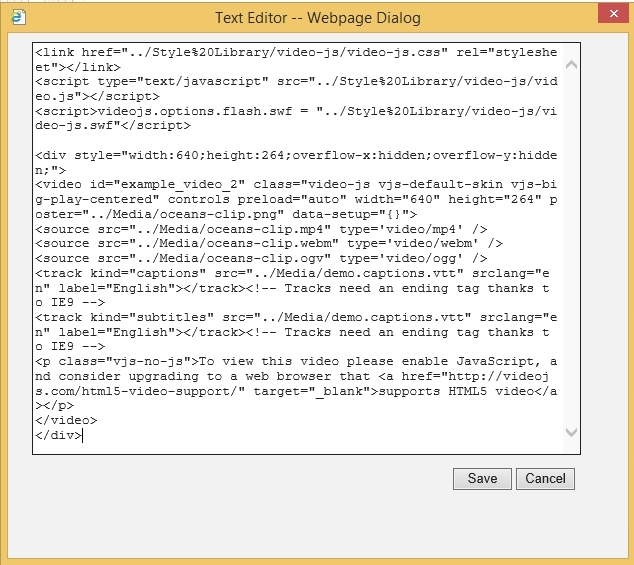 Video.js is a popular open source HTML5 video player. This player works with the top used browsers + mobile devices (iPhone, iPad, Android, …). I will present what you need to do step by step (Video.js + SharePoint 2010). 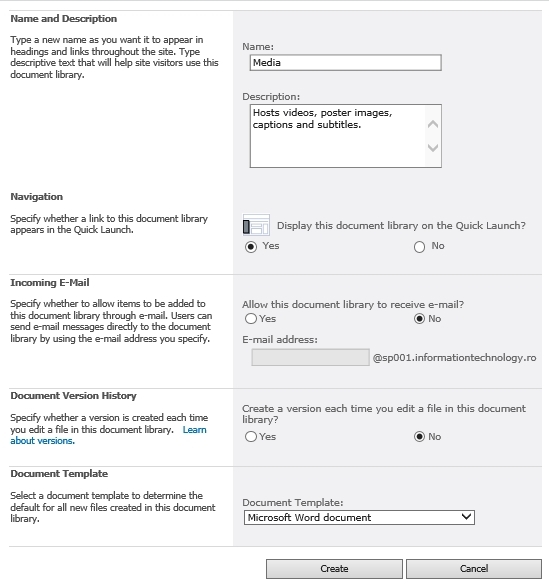 For SharePoint 2013 you need to follow similar steps. 1. 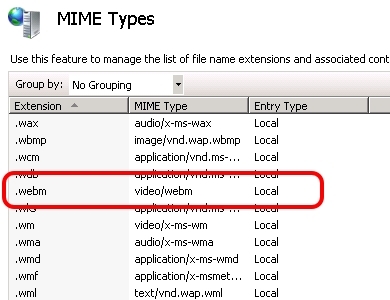 Verify if IIS has the MIME Types properly configured for .mp4, .ogv, .webm. 2. Enable the Blob Cache in SharePoint. Here is an explanation of what SharePoint blob caching is. 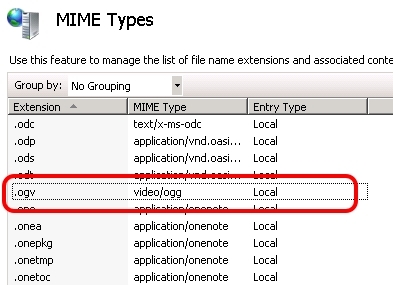 Example of BlobCache settings that can be used. 1. Download Video.js from http://www.videojs.com/ and unzip the files to your computer. Specific to SharePoint 2013 – please check-in the uploaded files (the default settings of Style Library requires documents to be checked-in). 3. Next step it will be to host / upload your videos, poster images, captions and subtitles associated into your Media document library. If you need a sample, you can use the following files (please make sure you right click and “Save as” the following files). 4.1. 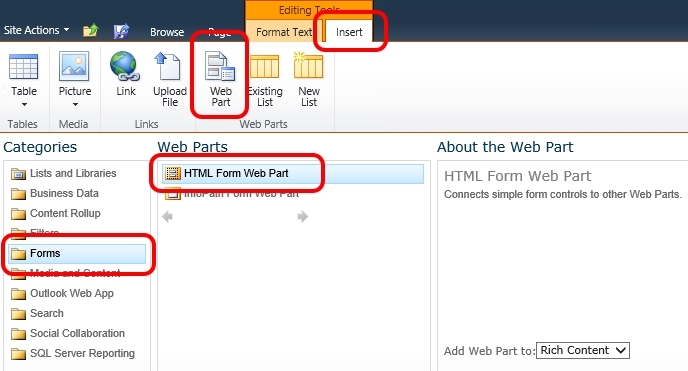 SharePoint 2010 way – HTML Form Web Part – Insert the HTML5 video player into your page. 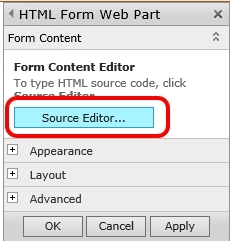 Add the following HTML code to your webpart. 4.2. 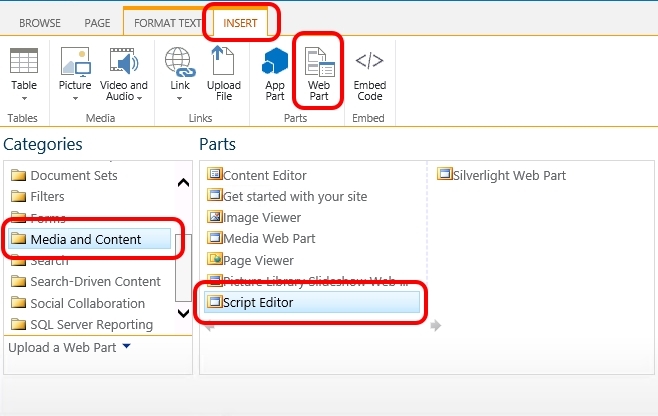 SharePoint 2013 way – Script Editor web part – Insert the HTML5 video player into your page. You are the best. saved me lot of time trying to setup video player on an anonymous site. Yendif Player is best…it has extra ordinary features and supports YouTube flash API, increases the quality of my videos and has inbuild YouTube search engine and Import multiple YouTube videos.